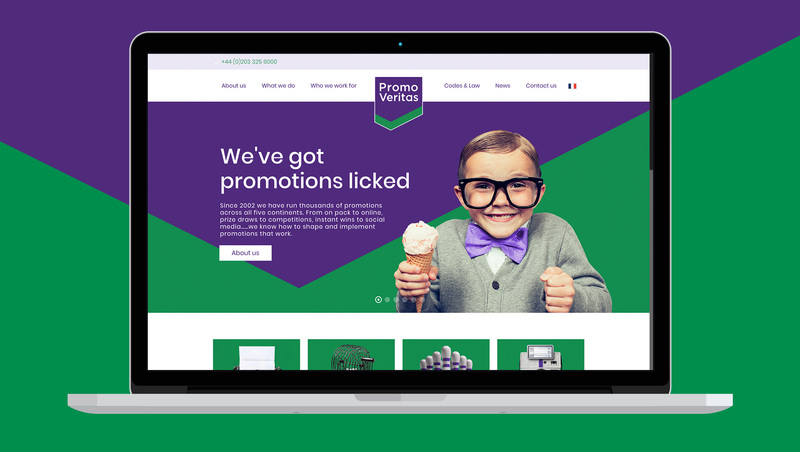 PromoVeritas shape and deliver promotions for the world’s best known brands, ensuring they are structured and implemented seamlessly, securely and with full legal compliance. 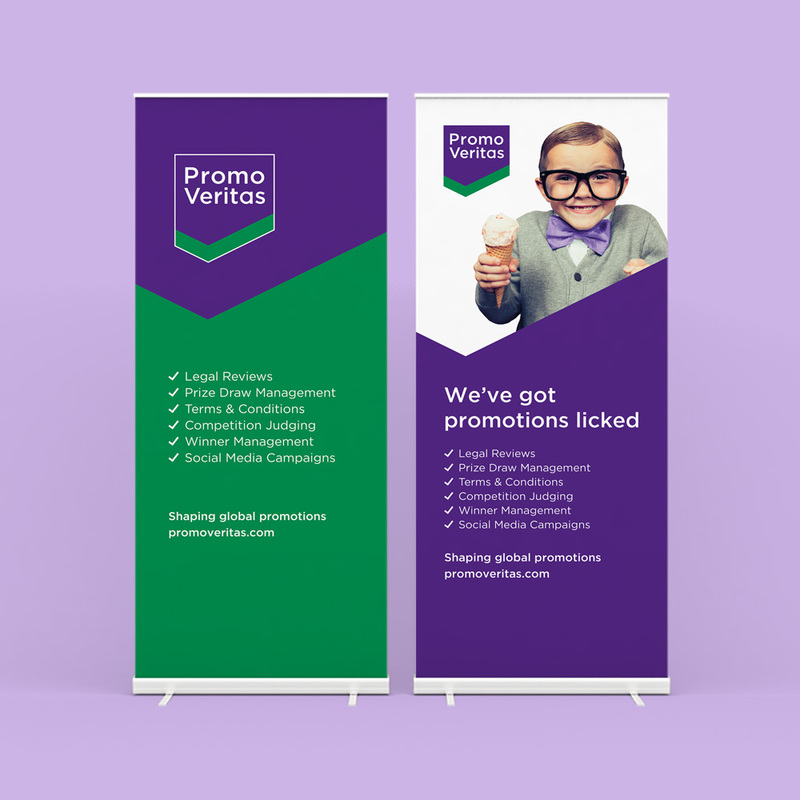 Their ambition is to be the go-to company for advising and running brand promotions – ranging from on-pack to online, prize draws to competitions, and instant wins to social media. 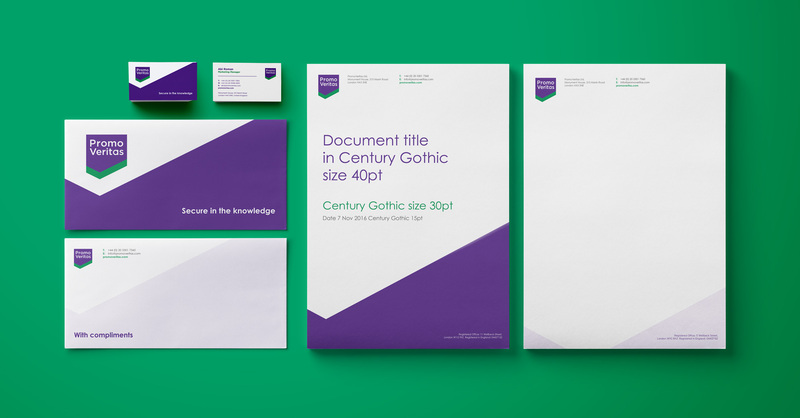 Creative Clinic was briefed to update PromoVeritas’s branding and digital presence, develop their messaging, and review their marketing and sales collateral. 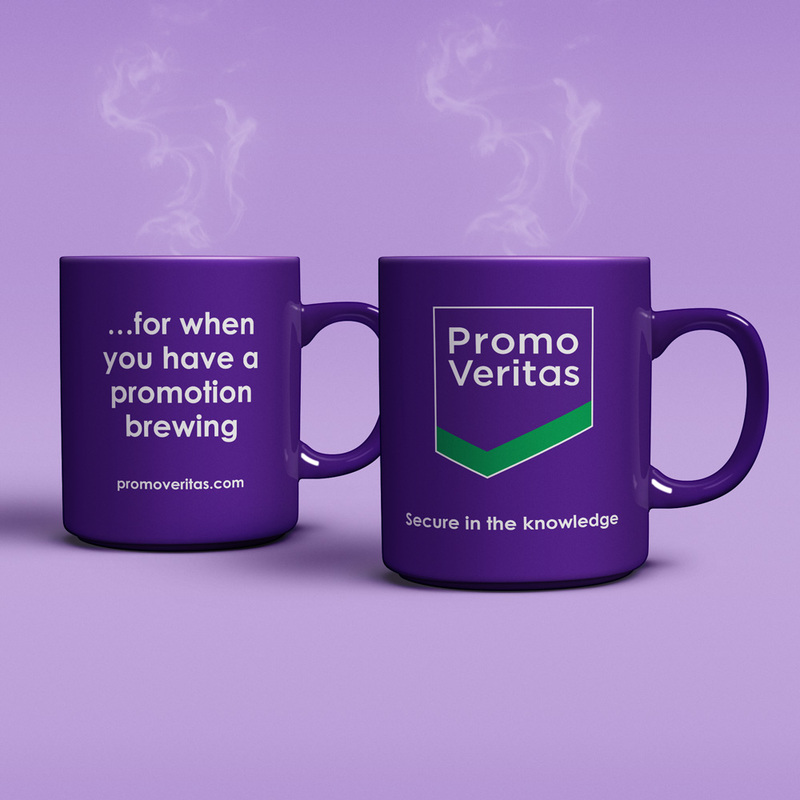 PromoVeritas has a varied audience of brands, creative and marketing agencies, promoters, broadcasters and legal professionals. The creative style developed has just the right balance of personality and professionalism to appeal to all. 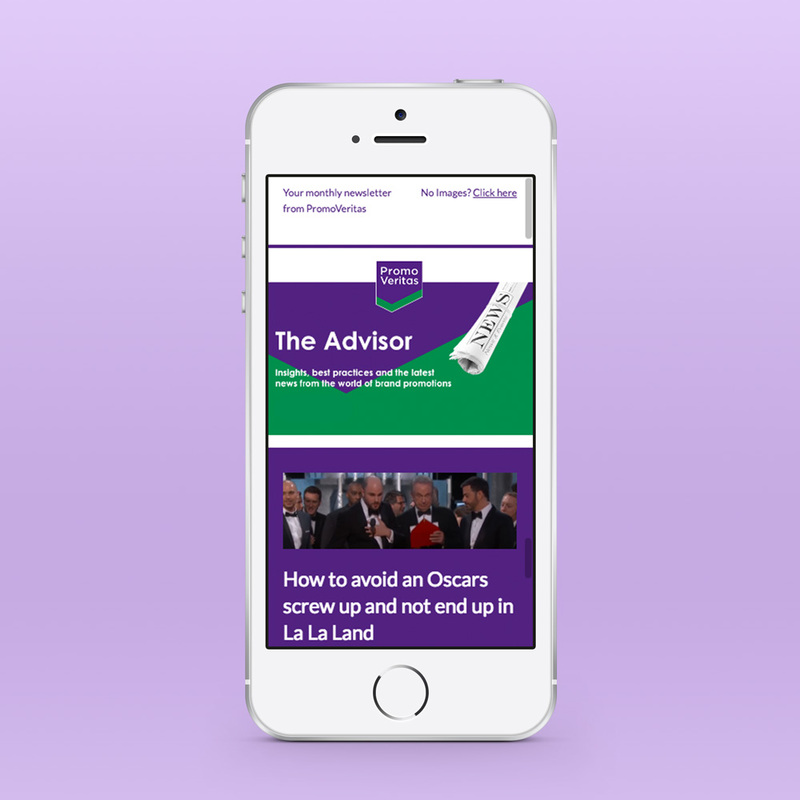 Our work for them included a brand refresh, design and build of a new mobile responsive website, creation of email and print templates, plus promotional, event and marketing material. Are you an ambitious brand?